If you have been hoping for a major redesign, this isn’t your next iPhone. Nevertheless, big changes are coming under the hood of Apple’s smartphone next and the iPhone 5S specs will pack serious punch — double the RAM, double the processor cores, as well as some of the flashy features Android device makers have been getting wrong. Previously, Tapscape has rumored that the iPhone 5S specs would include an A7 processor, LTE Advanced support and 120fps super slo’ mo’. 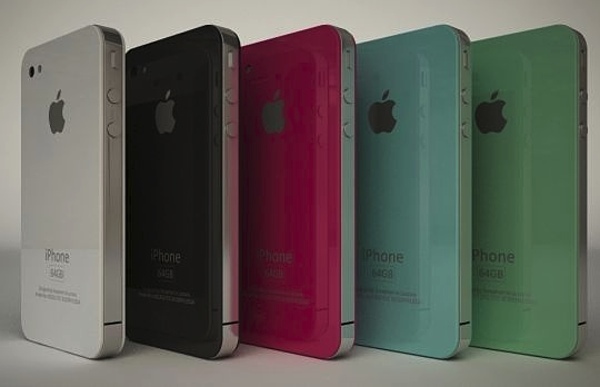 However, Apple’s next-generation handset is, at least as far as the rumor mill is concerned, a work in progress. ExtremeTech adds that the A6 to be used in the iPhone 5S will be clocked at a higher speed than the current 1.3GHz, though a specific number isn’t given. Whereas the above iPhone 5S specs flesh out a lot of details, it isn’t stated what specifically Apple will use NFC for or how finger print recognition will be implemented — it has been assumed that the Home button will be replaced by a scanner, though that’s far from certain. Liking what you see or did you expect more from the iPhone 5S specs?